Changes: Adaptation under 1.30.x, updated all 3D models for a new patch, fixed small bugs in the log! 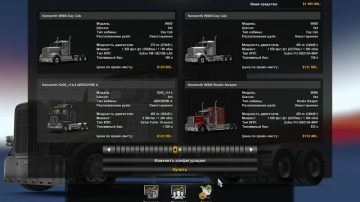 Can you please up date the kenworth T908 6.0 one please. Does this version vary much from V14.0? 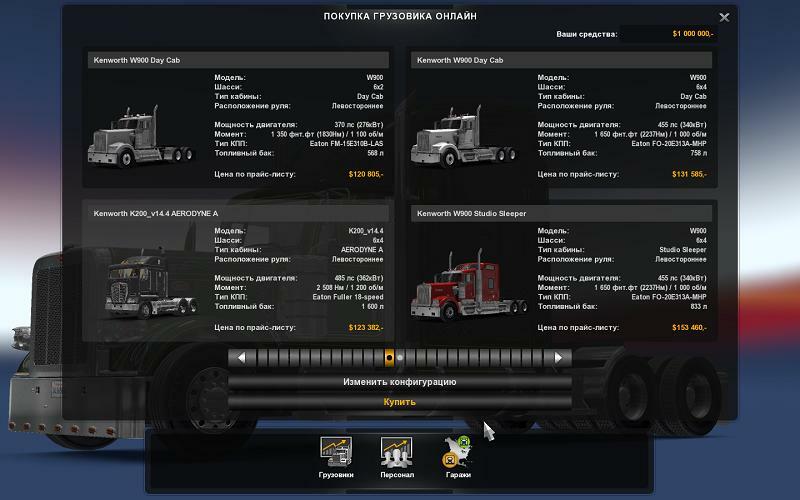 Will the KW 200 work with SCS’s 1.31 update? Myself & my son agree with you 100%. Its stupid how the got the 908 in 3 parts and part 2 & 3 come up as being corrupt when trying to extract them. We’re glad that we are not the only ones who think this way about RTA. Can’t get it to appear in game after activation, no good on version 1.31.2 July 2018. 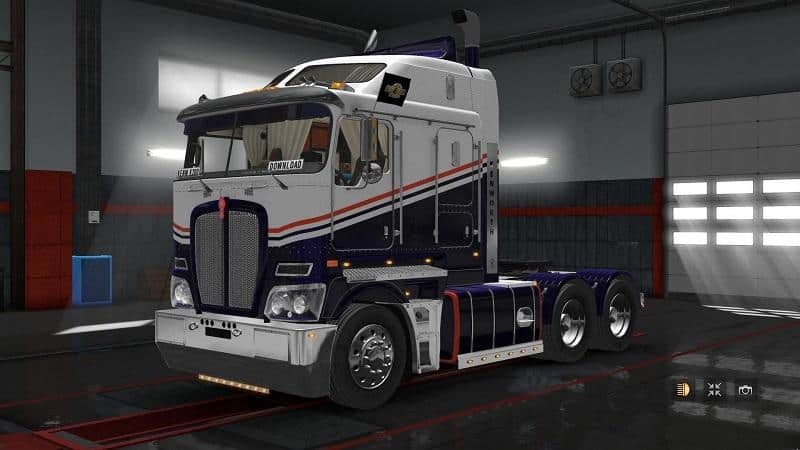 Hi can you please get this truck updated to be playable with the current version of ATS. Thanks. Does stands for Russian Trucks Association ? This is from last year so it won’t work anymore.